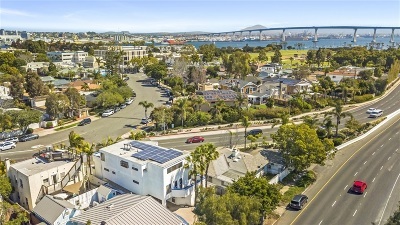 Great opportunity to own this custom home in Coronado!!! 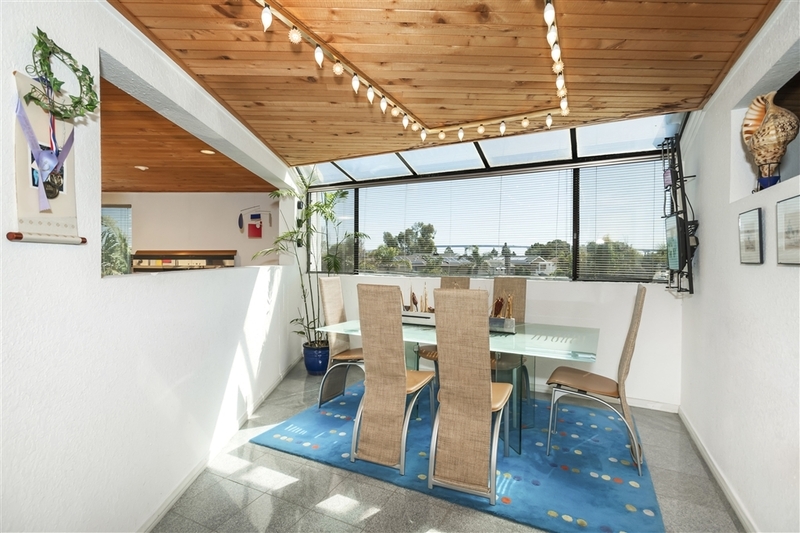 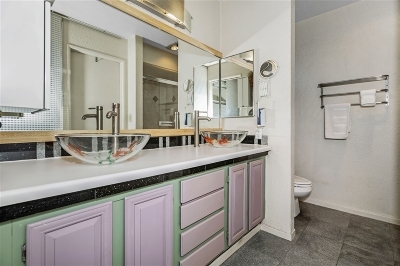 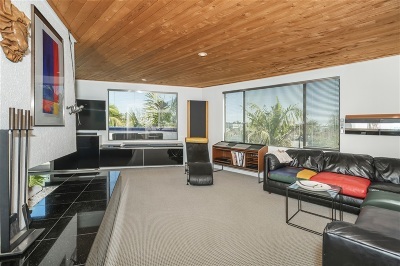 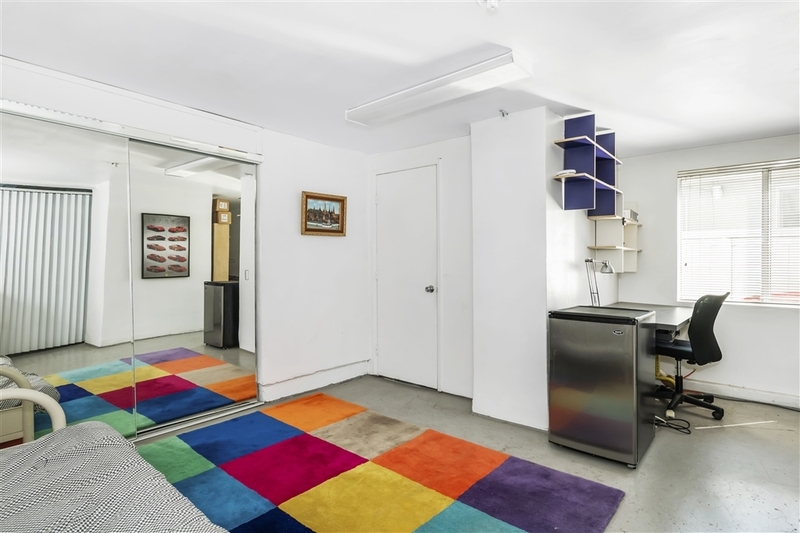 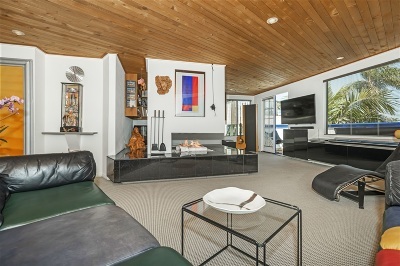 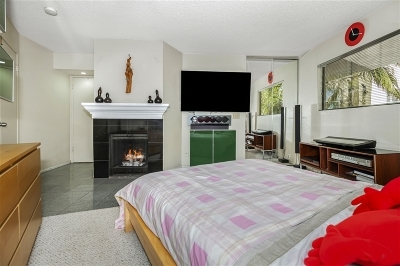 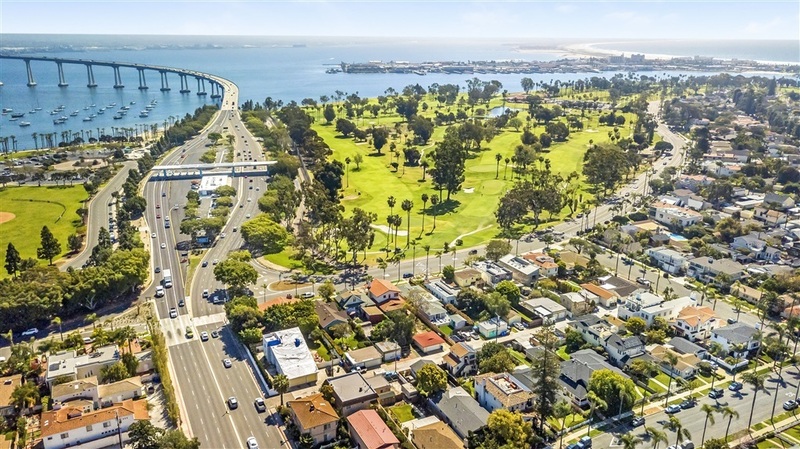 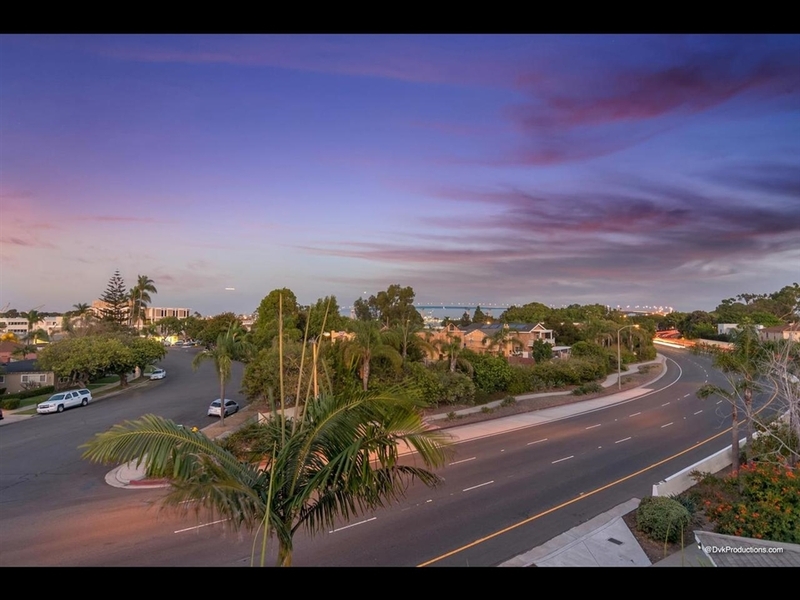 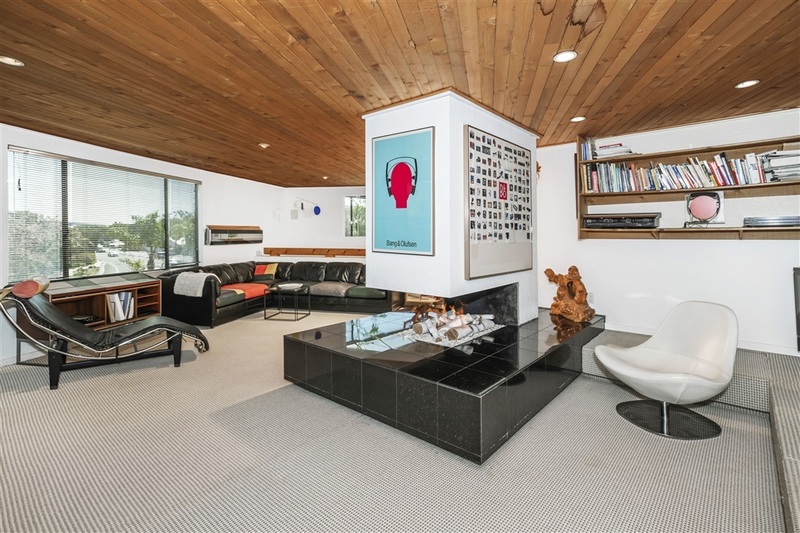 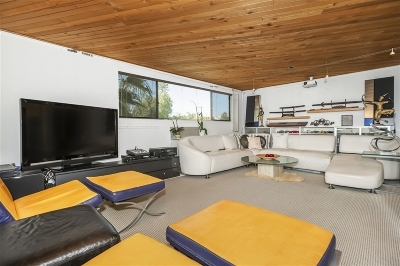 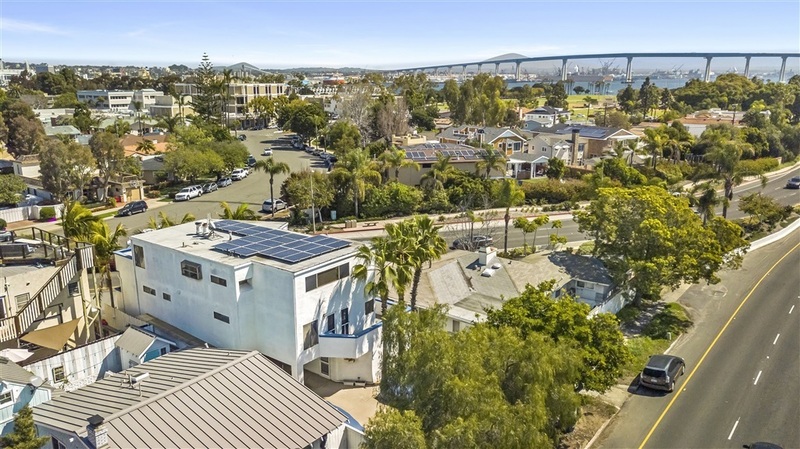 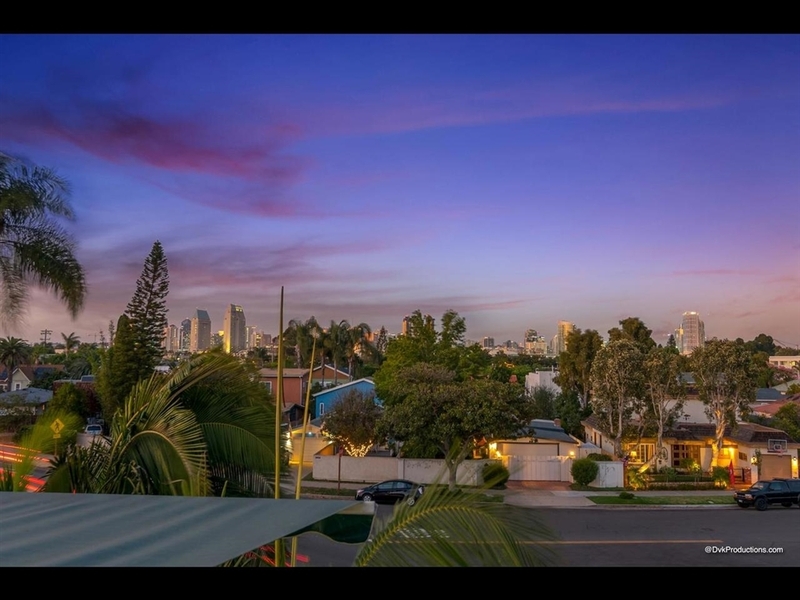 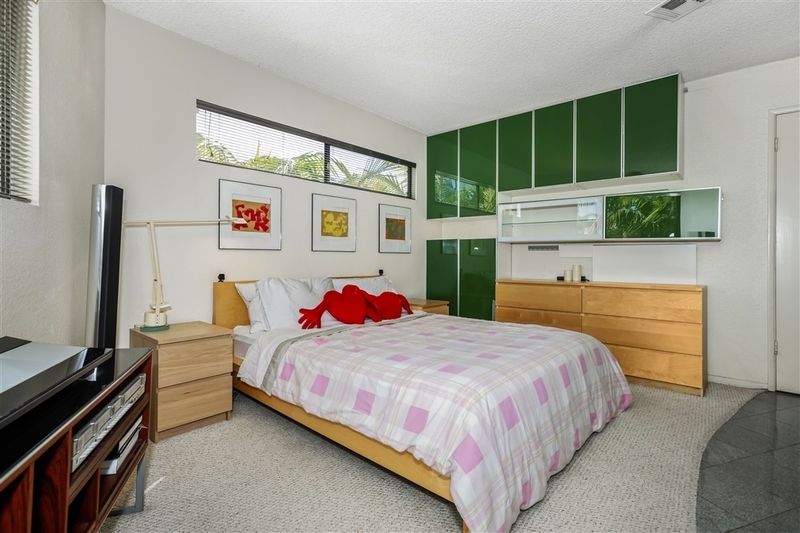 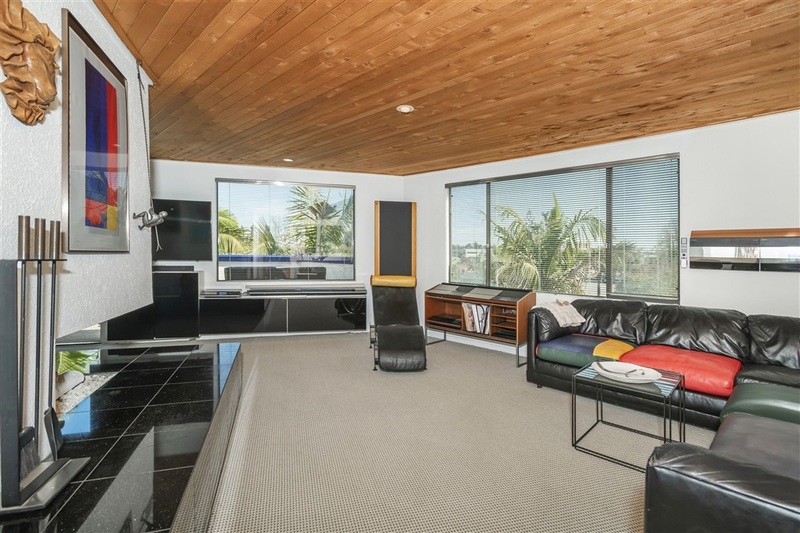 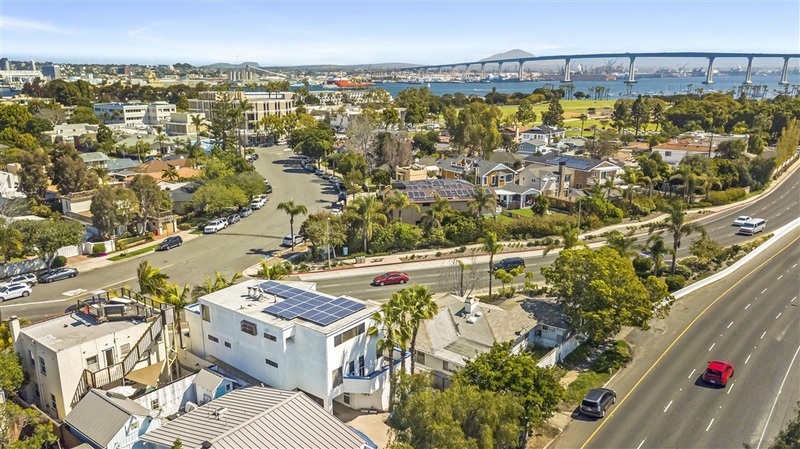 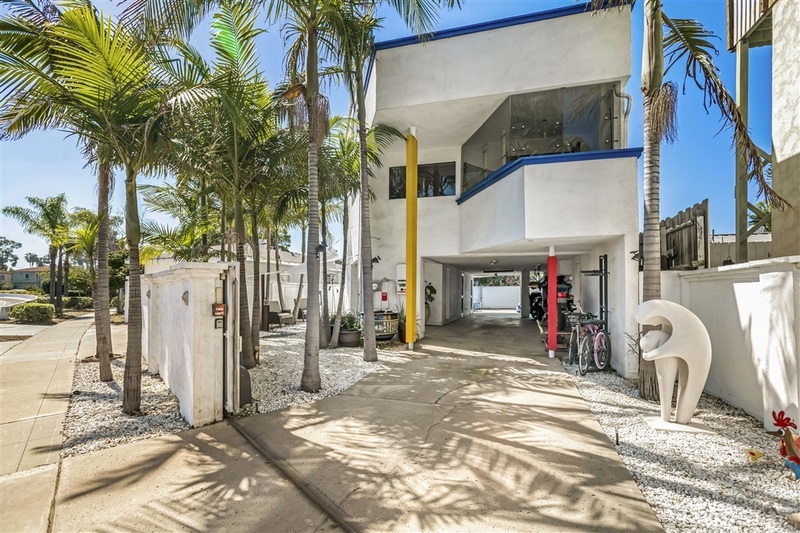 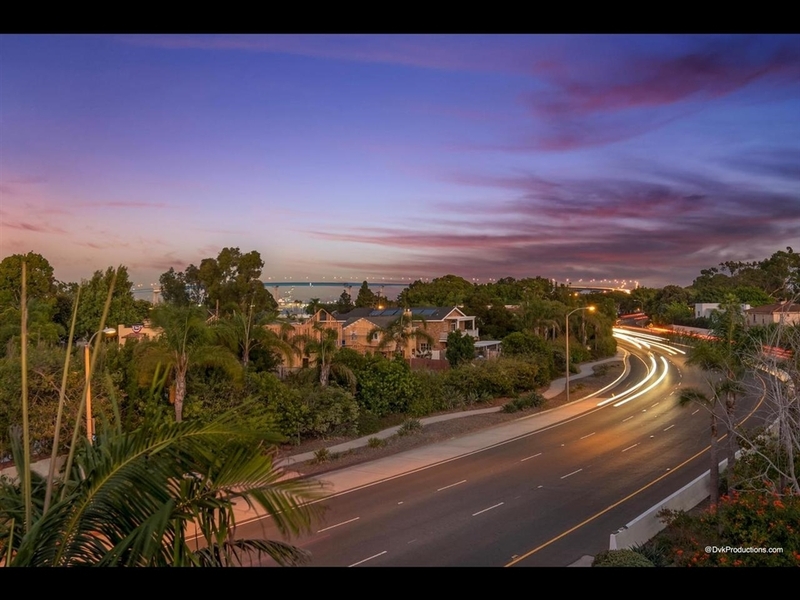 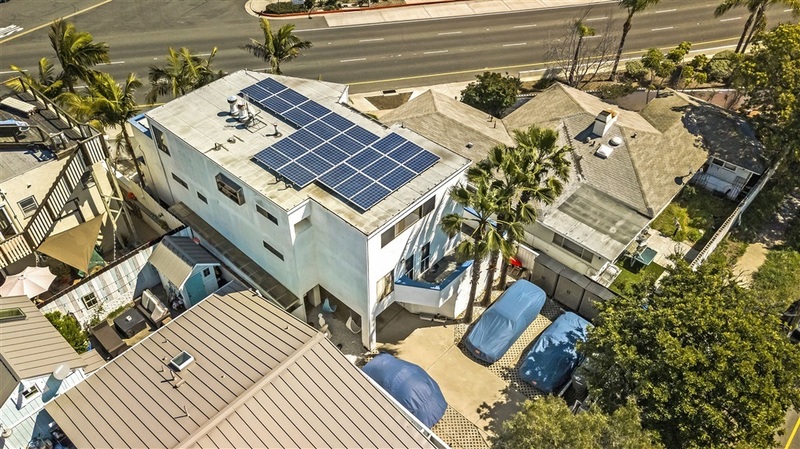 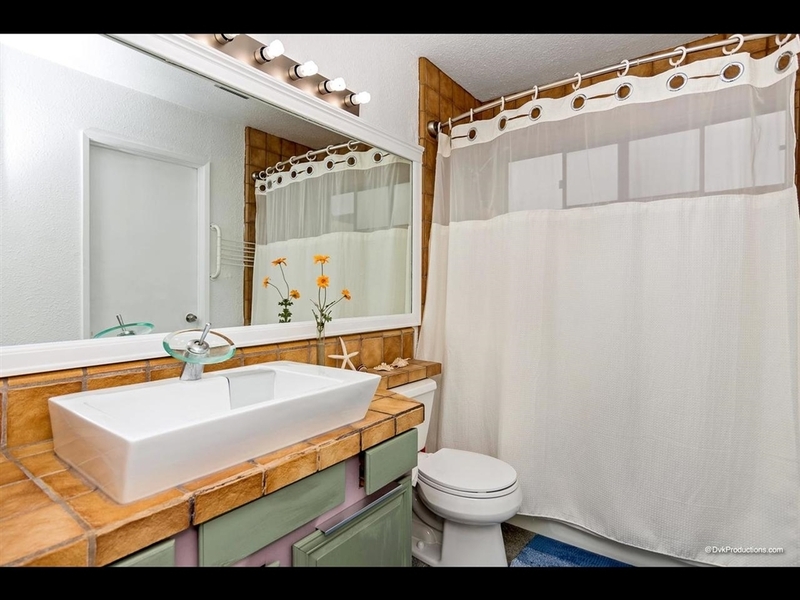 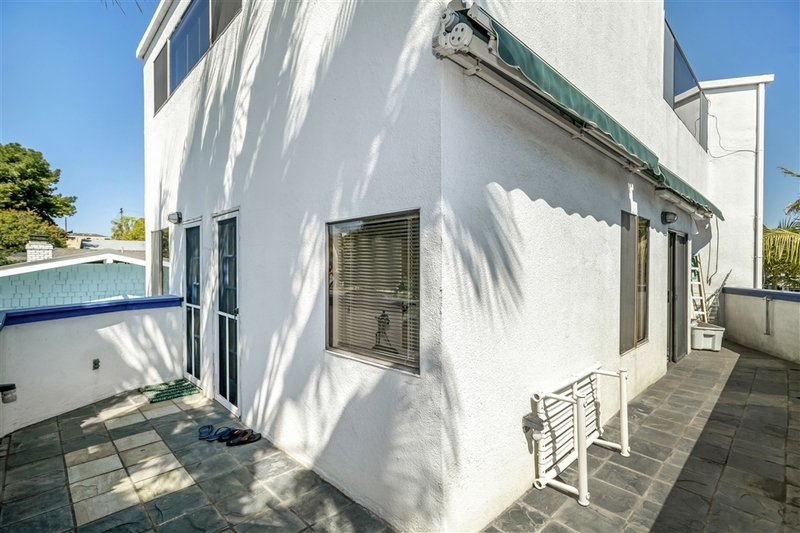 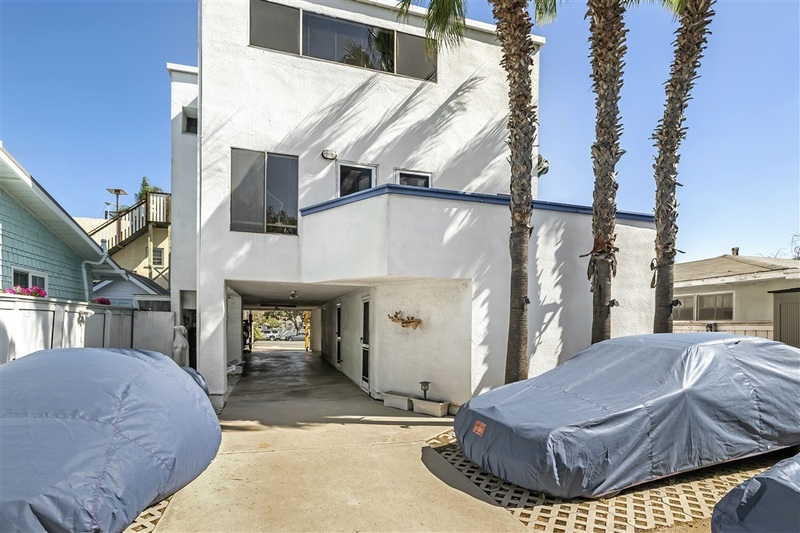 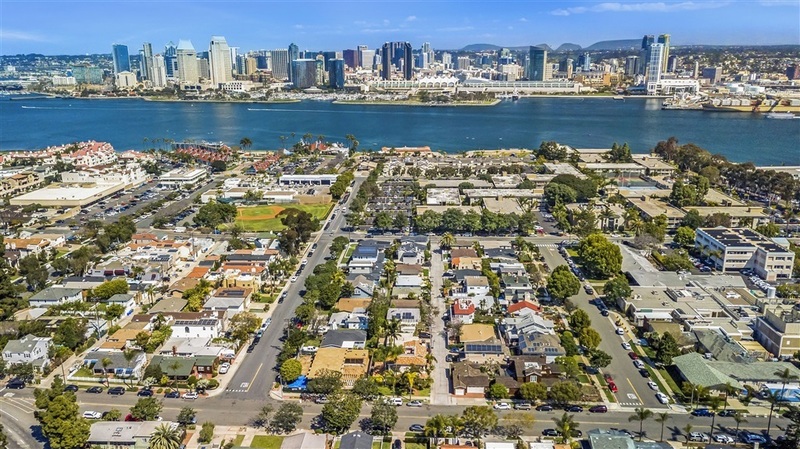 This property has a gated driveway that provides access to both 3rd ave and 4th street for easy access to the Coronado bridge. Optional bedroom and bathroom on the first floor which could easily be used as a granny flat or guest house for additional income. 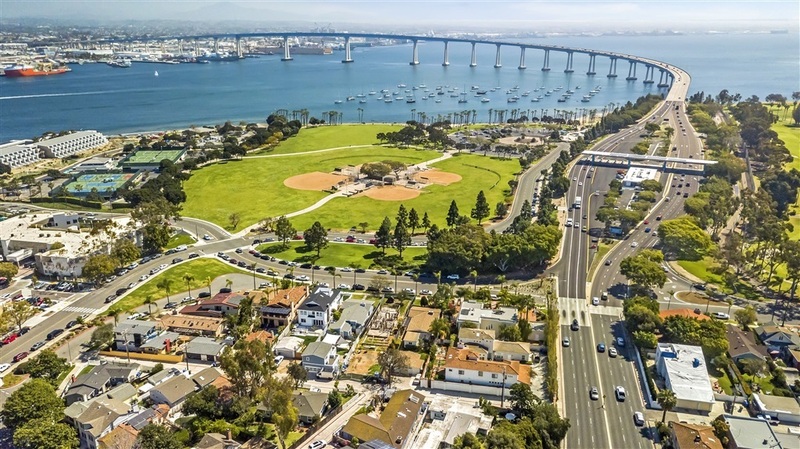 Amazing views of San Diego and the Coronado bridge!! 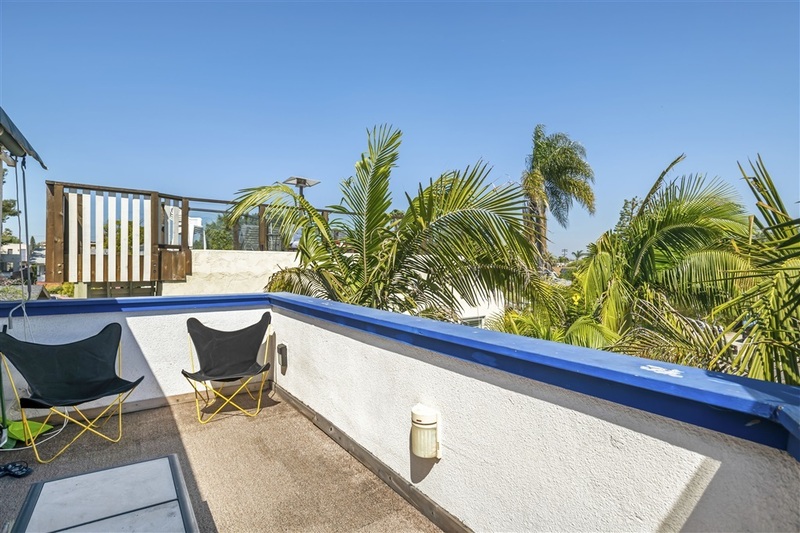 3 balconies with a huge wrap around balcony on the second level. 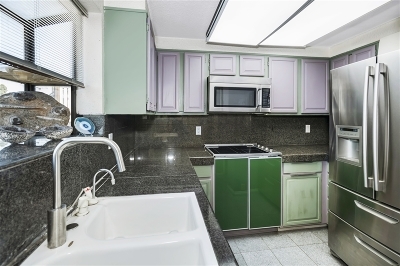 Granite flooring!